Alfalfa demonstrates blood sugar lowering, insulin-releasing and insulin like activity. Pancreatic and extra-pancreatic effects of the traditional anti-diabetic plant, Medicago sativa (lucerne). Medicago sativa (lucerne) is used as a traditional plant treatment of diabetes. In the present study, administration of lucerne in the diet (62.5 g/kg) and drinking water (2.5 g/l) reduced the hyperglycaemia of streptozotocin-diabetic mice. An aqueous extract of lucerne (1 mg/ml) stimulated 2-deoxy-glucose transport (1.8-fold), glucose oxidation (1.7-fold) and incorporation of glucose into glycogen (1.6-fold) in mouse abdominal muscle. In acute 20 min tests, 0.25-1 mg/ml aqueous extract of lucerne evoked a stepwise 2.5-6.3-fold stimulation of insulin secretion from the BRIN-BD11 pancreatic B-cell line. This effect was abolished by 0.5 mM-diazoxide, and prior exposure to extract did not affect subsequent stimulation of insulin secretion by 10 mM-L-alanine, thereby negating a detrimental effect on cell viability. The effect of extract was potentiated by 16.7 mM-glucose and by 1 mM-3-isobutyl-1-methylxanthine. L-Alanine (10 mM) and a depolarizing concentration of KCl (25 mM) did not augment the insulin-releasing activity of lucerne. Activity of the extract was found to be heat stable and largely acetone insoluble, and was enhanced by exposure to acid and alkali (0.1 M-HCl and NaOH) but decreased 25% with dialysis to remove components with molecular mass < 2000 Da. Sequential extraction with solvents revealed insulin-releasing activity in both methanol and water fractions indicating a cumulative effect of more than one extract constituent. The results demonstrate the presence of antihyperglycaemic, insulin-releasing and insulin-like activity in the traditional antidiabetic plant, Medicago sativa. Certain traditional plant treatments for diabetes, namely agrimony, alfalfa, coriander, eucalyptus and juniper, can retard the development of streptozotocin diabetes in mice. Traditional plant treatments for diabetes. 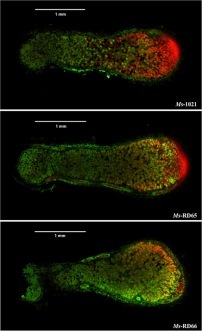 Studies in normal and streptozotocin diabetic mice. Biomedical Sciences Research Centre, University of Ulster, Coleraine, UK. 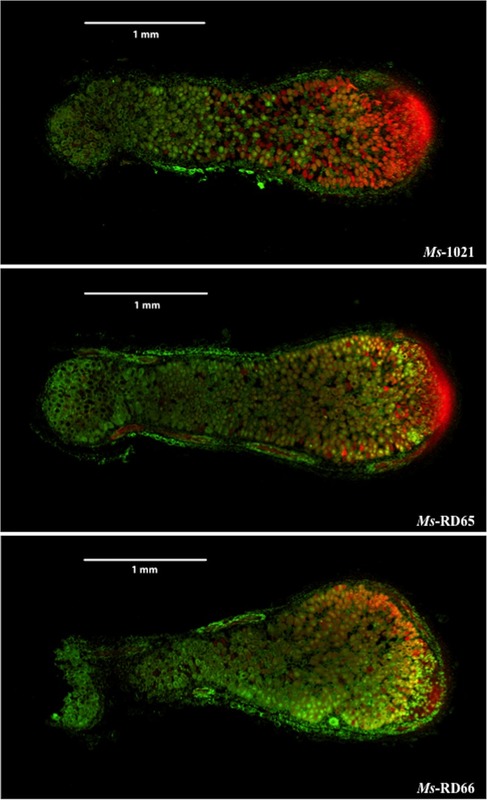 The effects on glucose homeostasis of eleven plants used as traditional treatments for diabetes mellitus were evaluated in normal and streptozotocin diabetic mice. Dried leaves of agrimony (Agrimonia eupatoria), alfalfa (Medicago sativa), blackberry (Rubus fructicosus), celandine (Chelidonium majus), eucalyptus (Eucalyptus globulus), lady's mantle (Alchemilla vulgaris), and lily of the valley (Convallaria majalis); seeds of coriander (Coriandrum sativum); dried berries of juniper (Juniperus communis); bulbs of garlic (Allium sativum) and roots of liquorice (Glycyrhizza glabra) were studied. Each plant material was supplied in the diet (6.25% by weight) and some plants were additionally supplied as decoctions or infusions (1 g/400 ml) in place of drinking water to coincide with the traditional method of preparation. 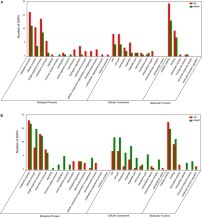 Food and fluid intake, body weight gain, plasma glucose and insulin concentrations in normal mice were not altered by 12 days of treatment with any of the plants. After administration of streptozotocin (200 mg/kg i.p.) on day 12 the development of hyperphagia, polydipsia, body weight loss, hyperglycaemia and hypoinsulinaemia were not affected by blackberry, celandine, lady's mantle or lily of the valley. Garlic and liquorice reduced the hyperphagia and polydipsia but did not significantly alter the hyperglycaemia or hypoinsulinaemia. Treatment with agrimony, alfalfa, coriander, eucalyptus and juniper reduced the level of hyperglycaemia during the development of streptozotocin diabetes. 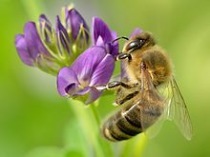 This was associated with reduced polydipsia (except coriander) and a reduced rate of body weight loss (except agrimony). 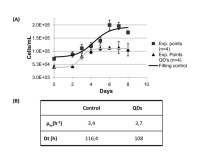 Alfalfa initially countered the hypoinsulinaemic effect of streptozotocin, but the other treatments did not affect the fall in plasma insulin. The results suggest that certain traditional plant treatments for diabetes, namely agrimony, alfalfa, coriander, eucalyptus and juniper, can retard the development of streptozotocin diabetes in mice. [Treatment of neurovegetative menopausal symptoms with a phytotherapeutic agent]. Istituto di Ginecologia e Ostetricia, Università degli Studi-Siena. 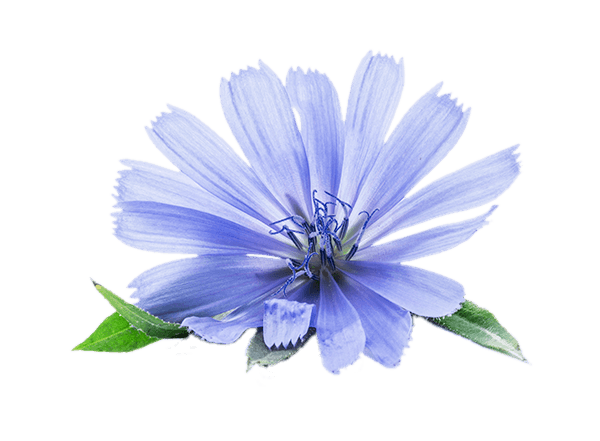 BACKGROUND: Menopausal symptoms include hot flushes, insomnia, nocturnal sweating, dizziness, headaches and palpitations. These symptoms reflect adaptation of the body to estrogen deprivation which affects various central neurotransmitters. METHODS: In this study, the efficacy has been tested of a plant product based on extracts of the leaves of Salvia officinalis (sage) and Medicago sativa (alfalfa) in the treatment of hot flushes in 30 menopausal women with these symptoms. RESULTS: Hot flushes and night sweating completely disappeared in 20 women: four women showed good improvement and the other six showed a reduction in symptoms. GnRH and TRH tests were performed in 8 women to evaluate TSH and Prl responses before and after 3 months of therapy. The plants product induced a significant increase in Prl and TSH response to TRH. Basal levels of estradiol, LH, FSH, Prl and TSH were unchanged. CONCLUSIONS: The product seams to have a central slight antidopaminergic action without side effects and is an effective agent in the treatment of menopausal symptoms. 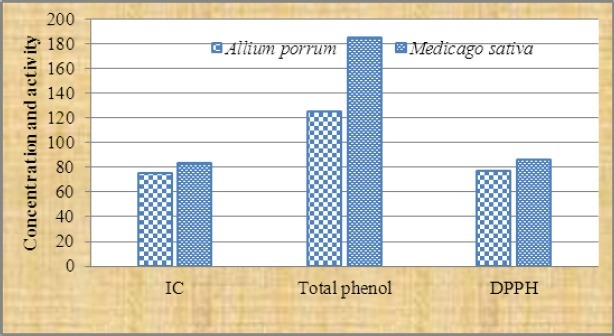 The Effects of Medicago Sativa and Allium Porrum on Iron Overload in Rats. There are 5220 on Medicago sativa (Alfalfa). 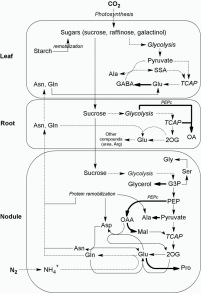 Modulation of Endogenous Indole-3-Acetic Acid Biosynthesis in Bacteroids within Medicago sativa Nodules. 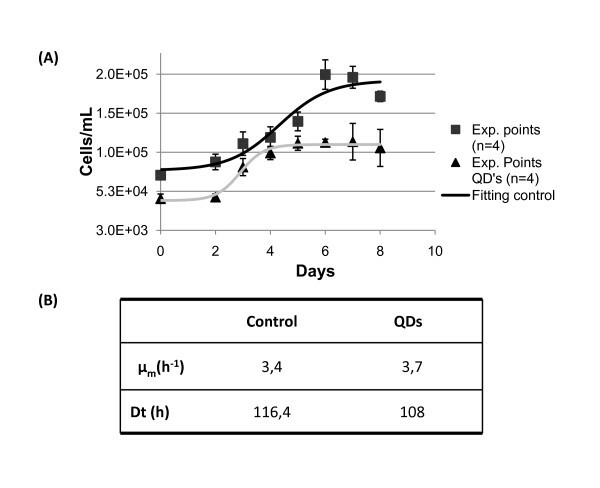 The impact of CdSe/ZnS Quantum Dots in cells of Medicago sativa in suspension culture. 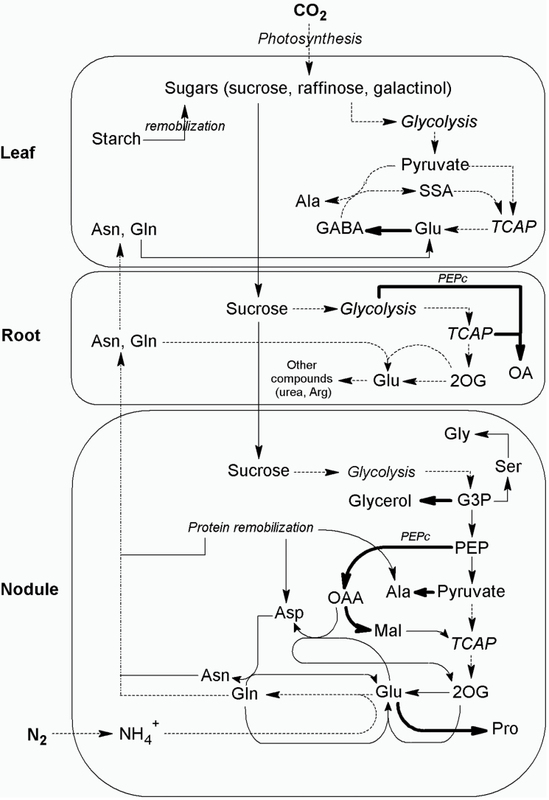 Effect of mercaptopropanoic acid-QDs in Medicago sativa cell growth and kinetic parameters. (A) Growth curve. Black line refers to control cultures and grey line to cultures treated with the 100 nM of QDs. The fitting was obtained using the software TableCurve 2 D. Error bars represent standard deviation. (B) Maximum specific growth rate (μ) and duplication time (Dt) of control suspension cultures and suspension cultures treated with QDs.